For five decades, Stefanie Matteson's Charlotte Graham reigned supreme as the grand dame of Hollywood and Broadway. 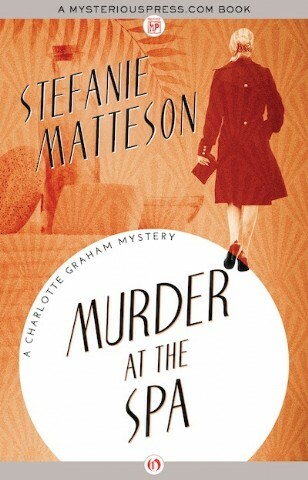 When a prop gun kills a costar, Charlotte leaps to catch the murderer, and soon this famous actress has established herself as an amateur sleuth. From the shores of Palm Beach to the craggy coast of Maine, whenever murder strikes among the elite, Charlotte Graham is there to deliver justice in her own effortlessly glamorous style. And now Charlotte's adventures are available in eBook formats!